Three minority shareholders in Tata Chemicals, Tata Motors and Tata Steel have filed a suit at the Bombay High Court challenging the removal of Nusli Wadia as an Independent Director by Tata Sons. Today, the single bench of Justice SJ Kathawalla directed the plaintiffs to provide a copy of the plaint to the Centre. The plaintiffs who are non-promoter shareholders in these three companies are seeking to restrain the promoters from voting in order to remove Nusli Wadia as an independent director. They have added the Ministry of Corporate Affairs, Ministry of Law and Justice and the Securities and Exchange Board of India (SEBI) as parties to the suit. Although Tata Sons has sought to be made a party in the matter, Kathawalla J today said that their plea on December 16. Tata Chemicals, Tata Motors and Tata Steel have called an Extraordinary General Meeting for removal of Nusli Wadia, who is currently serving as an Independent Director on their boards. These meetings will be held from December 21 to 23. 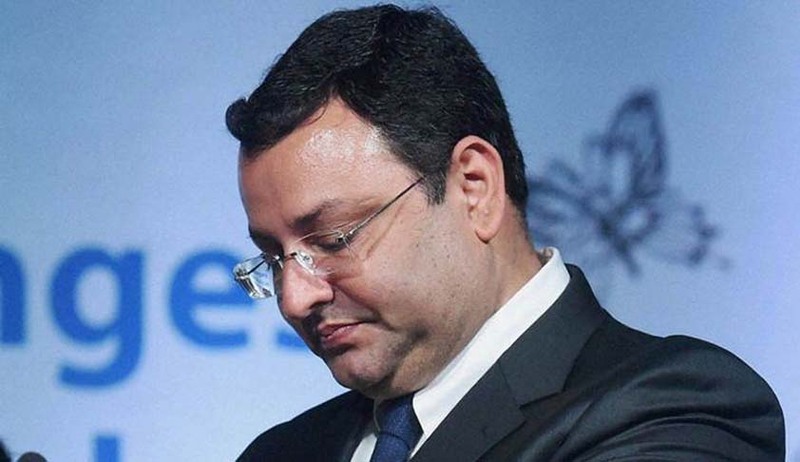 A standoff between promoters of Tata Group of Companies and Cyrus Mistry and others who support Mistry ensued after his removal from the post of Chairman, Tata Sons on October 24. Previously, other minority shareholders moved the Bombay High Court seeking damages from Ratan Tata and 29 other people after share prices of various companies fell post Mistry’s removal.